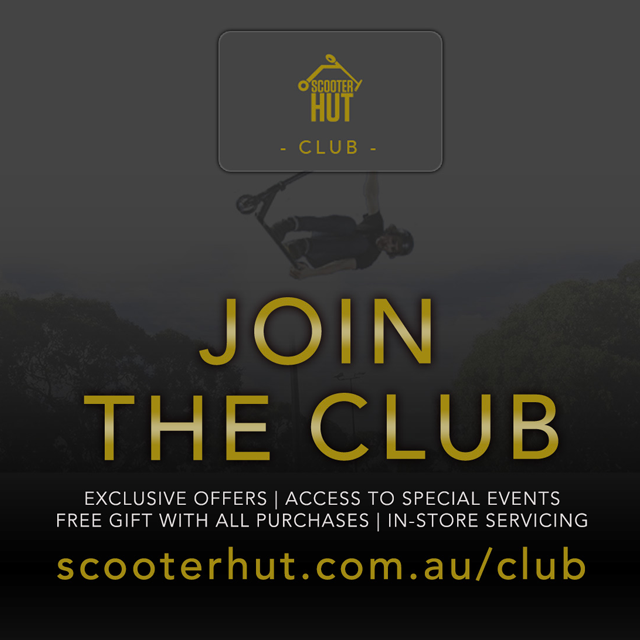 The Melbourne Scooter Hut store is in the suburb of Malvern East a short 20 minutes from the Melbourne CBD, and within easy access of public transport. There is constant bus, tram and train services running in and out of the city that stop right outside. Scooter Hut Malvern East has the latest complete scooters from all the major manufacturers, along with a huge selection of aftermarket parts for customising your ride, just the way you want. Within this range we also specialise in building complete customs from the ground up, with only the parts that you select from our always stocked shelves and displays. The wider Melbourne area is spoilt for choice when it comes to skate parks and street spots, and is home to a myriad of pro riders and a must visit location for many others.